The MafiaWare Ransomware is a new HiddenTear based virus which is developed by a criminal programmer known as mafia and follows the standard infection pattern that is typical for the ransomware family. By reading this guide you will learn how to protect your computer and remove any MafiaWare ransomware infections on your computers. MafiaWare ransomware is merely the newest HiddenTear strain which has been detected by the malware researchers. There is nothing that stands out in comparison to the other regular samples that are derived by the malicious open-source project. Most of the recent infection cases reveal that the infection process is triggered by a file called mafiaware.exe. However, in some cases, criminals may rename it in order to obfuscate the ransomware. 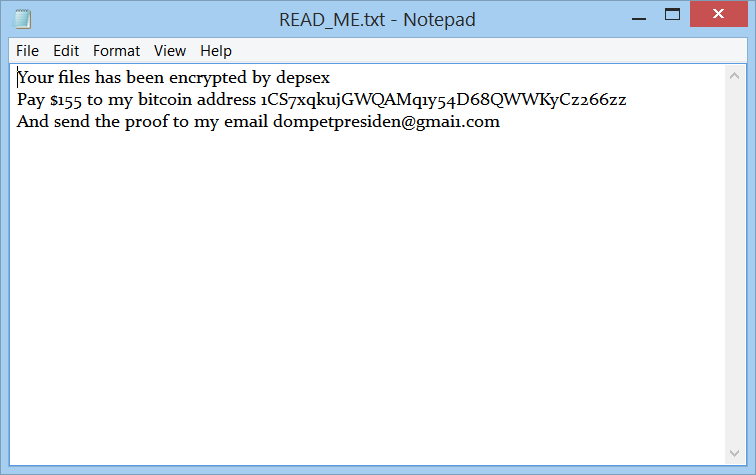 The threat is a crypto ransomware and primarily aims to encrypt target data with the help of strong encipher algorithm. Its encryption engine uses the AES cipher to encrypt target user files and then extorts the computer user for a ransom sum payment fee to restore access to their compromised data. When this is complete the affected files receive the .Locked-by-Mafia extension. The criminal operator of the computer virus demands a ransom sum payment of 155 US Dollars in Bitcoins delivered to the following address: 1CS7xqkujGWQAMq1y54D68QwWKyCz266ZZ. Their contact email address is [email protected]. The captured sample has been identified to use the following malicious remote command & control server: https://www.stillblackhat.id/depokcybersec/dsc.php?info=. The list of the target data include the most popularly accessed multimedia files (audio, photos, and videos), various documents, PDFs, databases, backup images and more. Furthermore, MafiaWare crypto virus is likely to use the command vssadmin.exe delete shadows /all /Quie in order to delete all Windows Shadow Volume Copies and prevent victims from restoring the previous version of the corrupted files. A new version of MafiaWare has been detected. It is called AngleWare ransomware and is a rewritten version of the threat. MafiaWare Ransomware is distributed via the usual virus infection methods. Most computer hackers use botnets and hacked email accounts to distribute spam email messages that contain ransomware as attachment or link to infected binaries. In many of the cases, phishing strategies are used with social engineering tricks to make the targets infect themselves with the virus. Other possible ways of getting infected with the MafiaWare Ransomware is to get infected via malicious ads, browser hijackers, and other means. The MafiaWare virus can attack users in all countries. We have reasons to believe that the following states are at serious risk – the United States of America, Germany, Spain, the Philippines, India, France, Canada, and Italy. More well-off users are likely to be targeted. People who use banking services and pay for premium content are more prone to open official official-looking spam emails. These letters may be typical for the user, and he or she wouldn’t suspect infection from PayPal or another well-respected entity. MafiaWare endangers the security of your PC as long as its malicious files and objects exist on it. In favor of your cyber and computer security, it is recommendable to avoid any negotiations with cyber criminals and proceed further with the removal process by yourself. Have in mind that MafiaWare presence on the system is extremely persistent and for the best results you may need to use the help of a professional anti-malware tool. Even though there is a decryptor for the HiddenTear ransomware family, it may not work for .Locked-By-Mafia files. The good news is that you can try with alternative data recovery approaches. 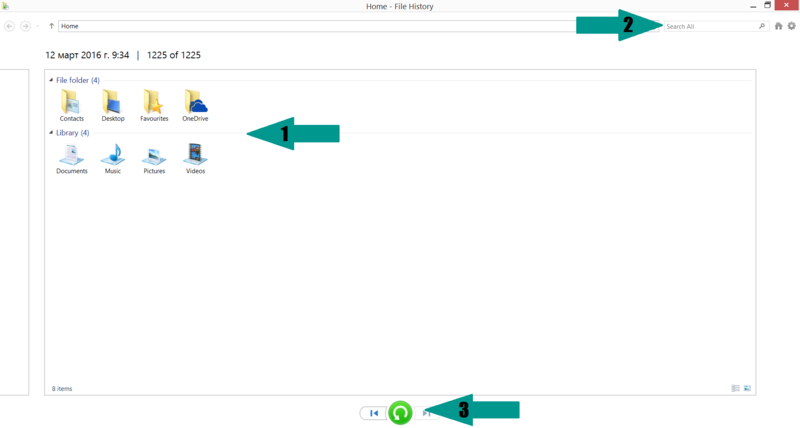 First, make a backup of all corrupted data and store it on an external drive. Then go to STEP VI of the removal guide below and choose your recovery way. You can skip all steps and remove MafiaWare ransomware with the help of an anti-malware tool. MafiaWare ransomware can be removed manually, though it can be very hard for most home users. See the detailed tutorial below. Distribution Spam Email Campaigns, malicious ads & etc. Manual removal of MafiaWare requires being familiar with system files and registries. Removal of any important data can lead to permanent system damage. Prevent this troublesome effect – delete MafiaWare ransomware with SpyHunter malware removal tool. – Stellar Phoenix Data Recovery – a specialist tool that can restore partitions, data, documents, photos, and 300 more file types lost during various types of incidents and corruption. For a faster solution, you can run a scan with an advanced malware removal tool and delete MafiaWare Ransomware completely with a few mouse clicks.